New Gated Condo complex in Pointe Blanche! 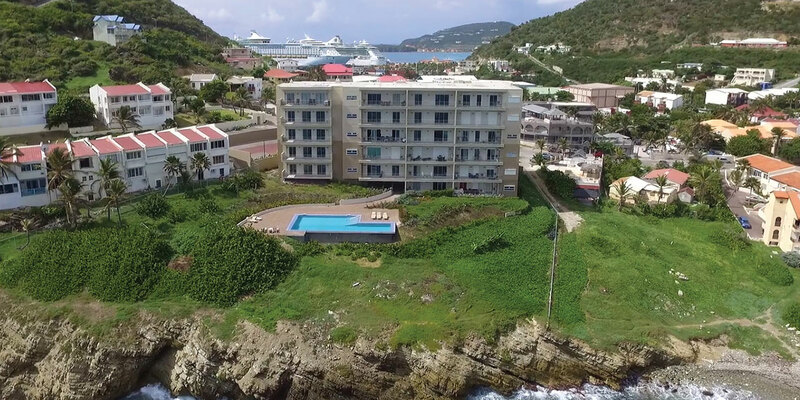 Enjoy fabulous ocean views from the newest six story building in St. Maarten. 1, 2 and 3 bedroom residences are available on all six floors. Units range in size from 90 m2 to 151.82 m2. Prices start at $262,150. Amenities include standby generator, common pool and gated access. Residences will be finished with solid wood cabinetry and premium tiles. Call for an appointment.